The use of social media is now the best way to be able to promote a business because it is more affordable in terms of costs. introducing our digital platform called Sessia created a new breakthrough to facilitate every business person to easily develop it and get many consumers. Sessia creates applications that can be used on smart phones where the application is like social media but specifically for business. And every businessperson can easily join this platform and start advertising their products. This application not only acts as social media but also shows its function as an online store application. SESSIA – the first social market, all you need is a smartphone capital to work. Sessia has a built-in social network to advertise goods, services, and notify clients, simple and convenient e-shop constructors, sophisticated reporting systems, virtual ATS, smart scanners along with many other useful business functions. Please Install Sessia and build long-term relationships between business and clients with our unnecessary intermediaries. Sessia creates a digital transaction ecosystem through the procurement of online stores in it. Each user can choose any product he wants to buy. Sessia provides many types of products and services offered. Even to pay for fuel, Sessia can do it. The large variety of products and services offered will make it easier for users to cover every type of need, from everyday products to high value products. Everything can be easily obtained through the simplicity of the transactions they apply. This platform wants to support its mission to help empower every group engaged in the business world in order to further enhance its existence in the trading market. Users will also get a great opportunity to further develop their business through Sessia and get many customers. To be able to start this smart move, business people must download the Sessia application first on their smartphone. However, first make sure that the application they are downloading is in the business version. 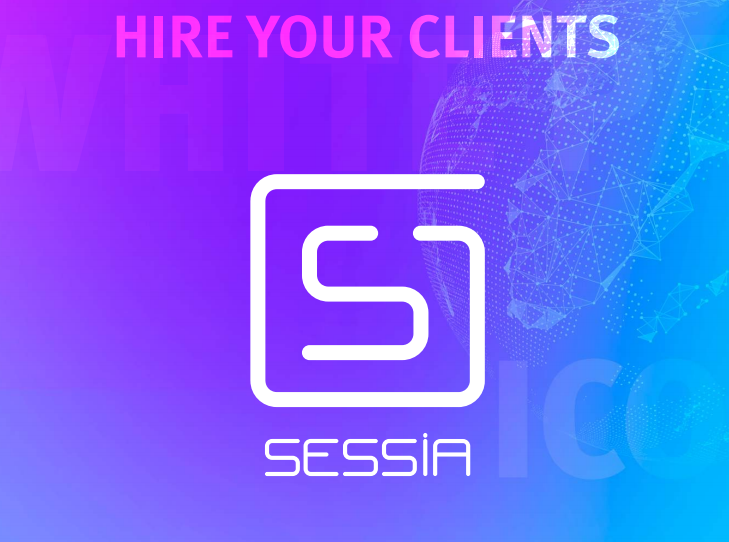 This business version in the Sessia application will directly connect users to Sessia social media which focuses on providing services and selling products. 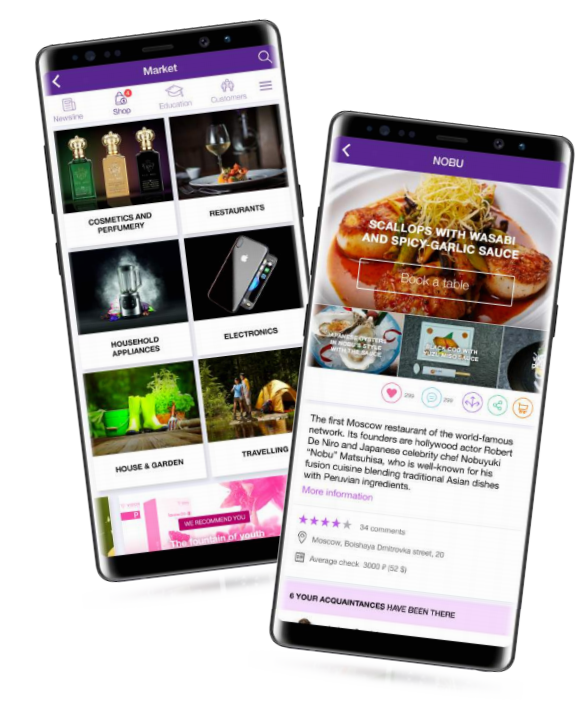 The main features contained in the business version of this application include Sessia digital wallets, digital shop creation, trading markets, and business reports. Sessia facilitates every user with a digital wallet. For business people, the Sessia digital wallet serves to store all their digital assets safely. Sessia has also designed a system that is used to build space that will be used as a digital store. this system is called “E-Shop Constructor”. Our system is very easy to use even for new users. Business people who already have their own digital store can also start their business through Sessia social media. Each product post they display will be visible to millions of users from all over the world. And every transaction that occurs must be recorded in the report. In this case, Sessia has provided special features that can help provide business reports to business owners and do not need to write them manually. FREE innovative blockchain based software: lower advertising costs, growth of loyal viewers who stimulate client activity while paying money back purchases to clients. A convenient market integrated into social media platforms: people choose stores, goods, services they like based on previous friends’ purchases to get cashback and kickback every day. Sessia also has reason to be able to use Ethereum based tokens. In fact, digital tokens can support every transaction with high security guarantees because they also have implemented blockchain technology. And this technology allows each transaction to be processed in a decentralized manner. There is no third party involved in the transaction, so this will further guarantee the security of the process because only customers, business people and Sexia are involved. 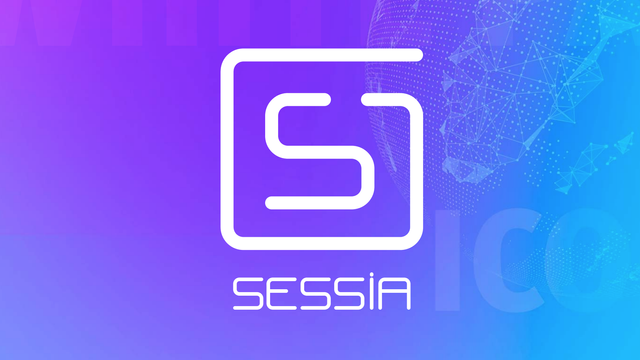 In addition, this digital token is also very convenient to use and not only can be used by Sessia users, but also by all users of the Ethereum platform. Because there are not many parties involved in spending transactions, this will increase liquidity when the process takes place faster and will not require a process delay. Every product traded through this platform can be purchased using either fiat currencies or KICKS tokens. Both are implemented by Sessia to make users easier in the payment system. The use of fiat dollar currencies is currently very high and is included in the major currencies in the world today. By participating in applying payments using fiat currencies, Sessia will be easier to develop the use of its application and easier to service purchase transactions. KICKS tokens have high liquidity. Sessia does not implement a complicated payment system that involves many parties in the process of sending funds. Transactions will occur directly between the buyer and seller managed by the Sessia system. no third party is involved so that the receipt of funds will take place faster. Even better, the KICKS digital token has been registered on the world stock market. This has shown the role of digital tokens on a larger scale and can increase the price value. The KICKS Token fully supports interaction between users on the platform. The system implemented by Sessia is able to facilitate the delivery of cashback or kickback from service providers or products with their customers. All processes can be done through a digital application that can be controlled in every corner of the world. In addition, each user can more freely make payments that are more personal in nature, such as giving kickbacks in certain periods determined by a business platform to certain consumers. There are times when loyal users will benefit more than other users and through this application, the business platform will be easier to manage the kickback system.